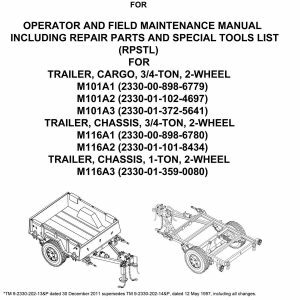 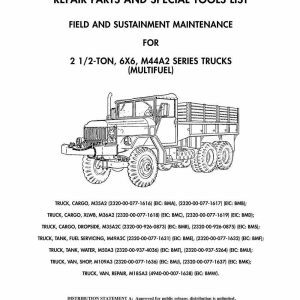 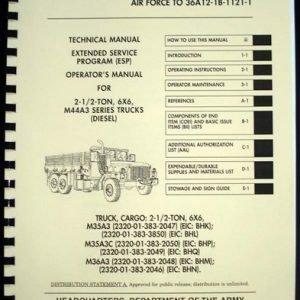 For sale is reprint of ARMY Lubrication Order LO 9-2320-386-12 for 2-1/2 ton Series Diesel Trucks. 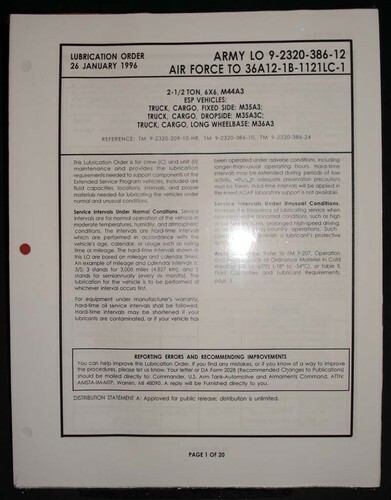 Manual is dated January 26 1996, Lubrication Order is 20 pages long 3-hole punched loose pages in heat shrinked package. 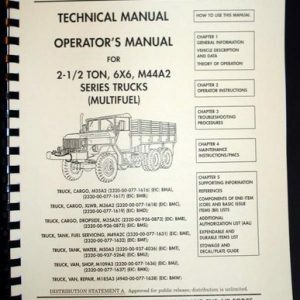 Manual will be shipped 1st Class Mail.